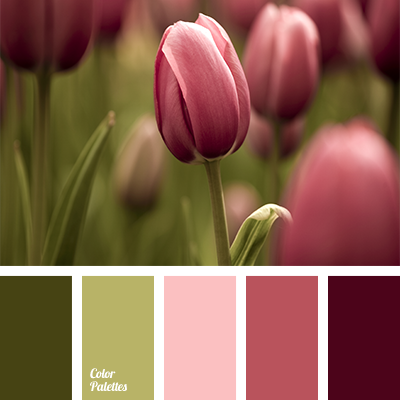 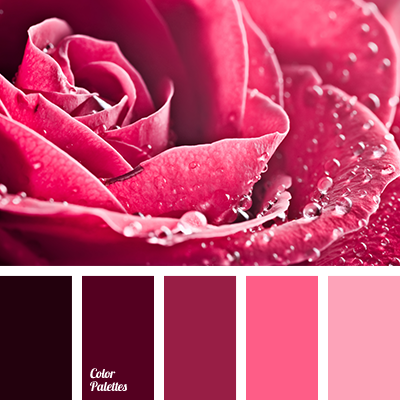 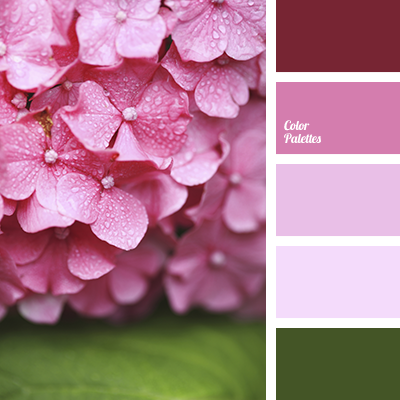 Juicy colors are perfect for decorating rooms in a summer country house. 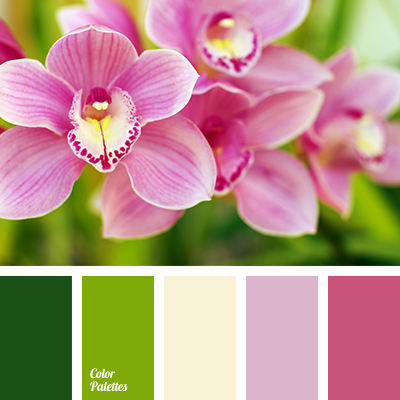 Good mood and ease, brought by soft green, are nicely complemented with delicate pink and milk. 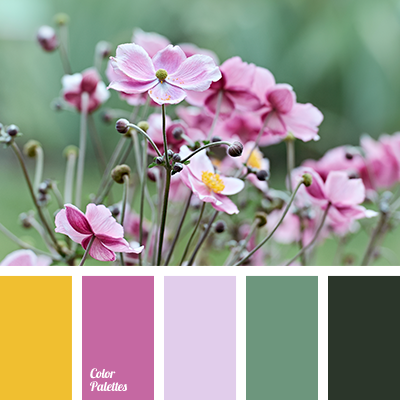 The palette will create a cozy space for relaxation, filling the room with soft light.